What’s a superhero? Superhero is commonly defined as someone who has superhuman strength whom everyone depends on to save the world, like Superman. However, not all superheroes have superpowers. Zorro, for one, is considered a superhero, not because he is a man of steel, but because he is an exceptionally gifted swordsman who uses his talent to help people in need. 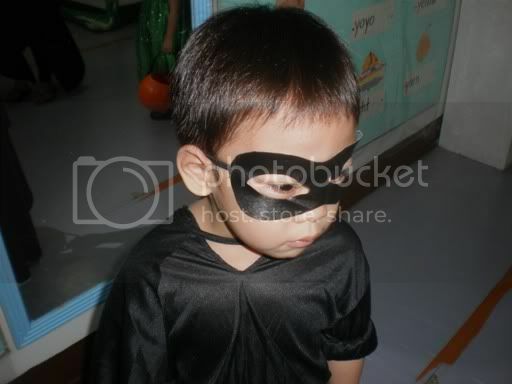 When my son was three years old and a nursery student, he was able to wear a Zorro costume during their Halloween celebration in school. Below are some pictures of my little superhero. 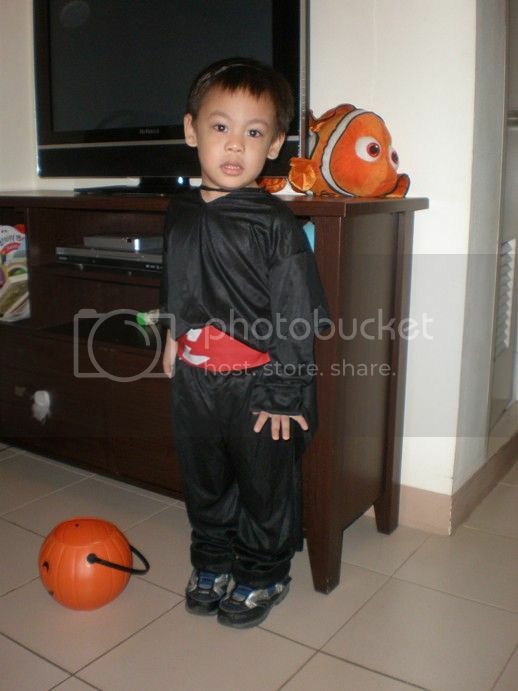 This entry was posted in Mommy Moments, Superhero, Zorro. Bookmark the permalink. 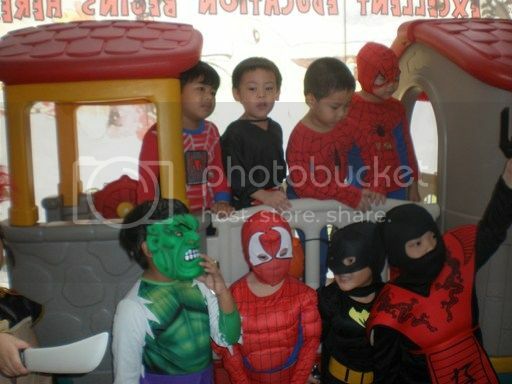 kids really loves superheroes and choose to wear superhero costume in halloween celebrations. 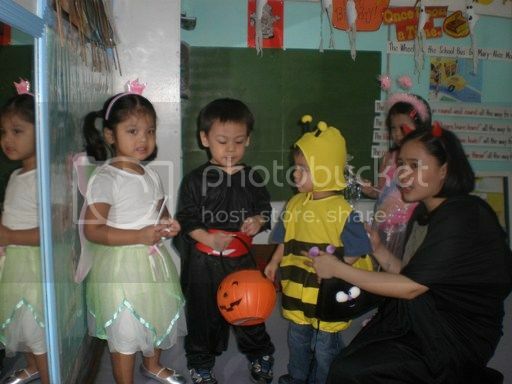 speaking of trick or treat sana this year maka attend na si vince ko. Zorro is an excellent idea. Hindi common. I like it. Parpolised Turns Threefic: A 3rd Blogversary Giveaway Special. To join, click here. he looks handsome on his costume! 😀 happy mommy moments!